With an impressive 1 litre capacity, these double wall vacuum insulated stainless steel drink bottles are equipped with a secure stainless steel lid. They are specifically constructed to provide exceptional performance capable of keeping drinks cold for 24 hours or hot for up to 12 hours. 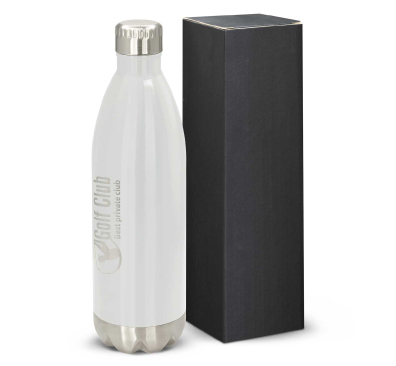 These Jumbo Vacuum Bottles are branded via laser engraving to a stainless steel finish and are nicely packed in a black gift box. Handwashing is recommended. 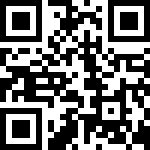 Product Colours: Available in White. Product Size: Dia 75mm x H 310mm.